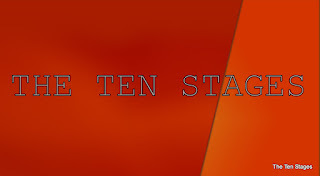 The Ten Stages has an altruistic attitude of love and friendliness as distinguished from mere amiability based on self-interest. Through the stages one refuses to be offensive and renounces bitterness, resentment and animosity of every kind, developing instead a mind of friendliness, accommodativeness and benevolence which seeks the well-being and happiness of others. 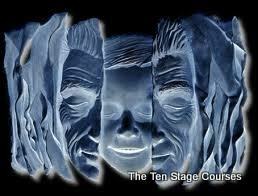 True stage work is devoid of self-interest. It evokes within a warm-hearted feeling of fellowship, sympathy and love, which grows boundless with practice and overcomes all social, religious, racial, political and economic barriers. 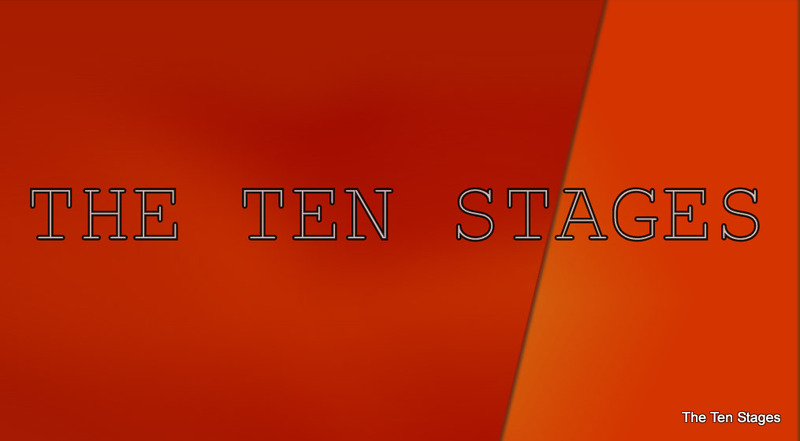 The Ten Stages is indeed a universal, unselfish and all-embracing love.